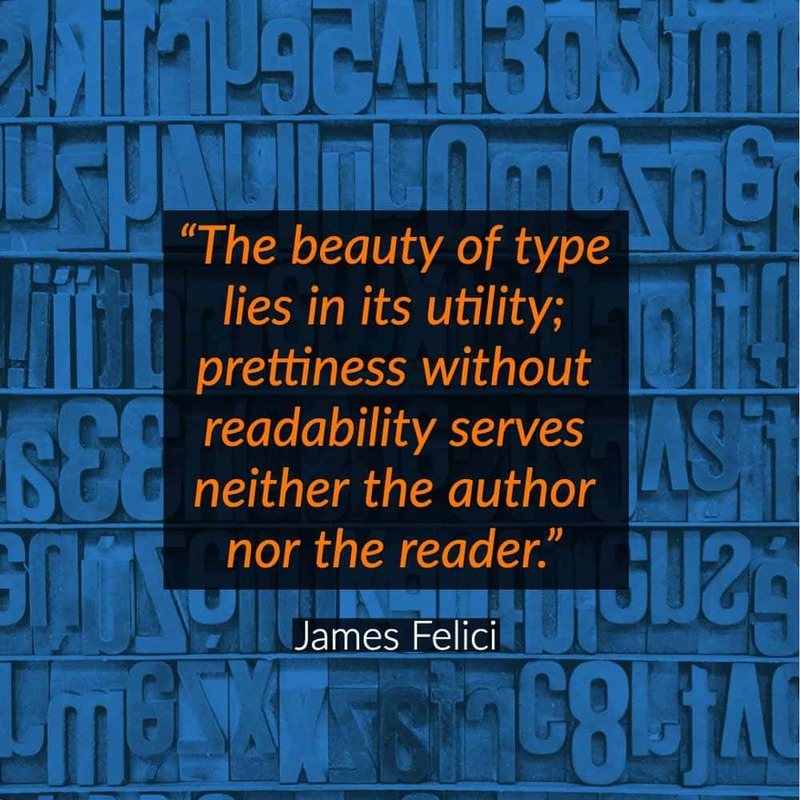 From hand-written font styles to digital photo-typing, typography has come a long way. Each year newer and better typographic trends are introduced, and like other graphic trends, these trends are evolving. 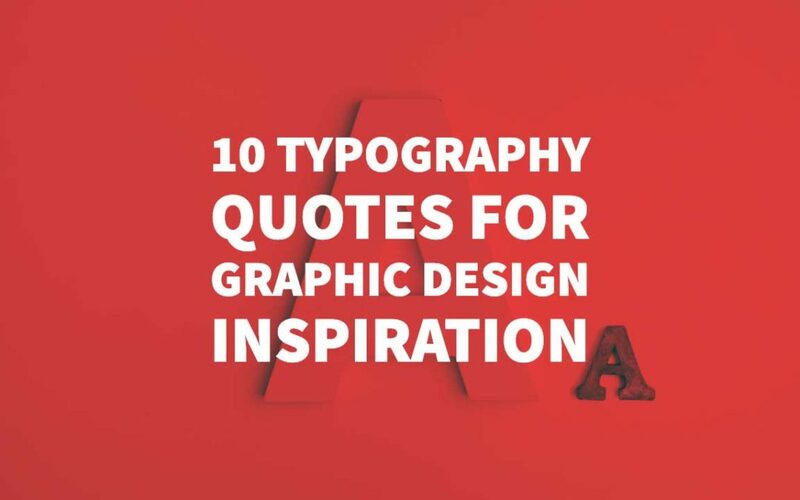 By just altering the font styles and typefaces or by changing the header style you can give a contemporary and brand-new look to your typographic design. Every graphic and logo designer knows the importance of typography in different designing aspects—this fact has received global acceptance. 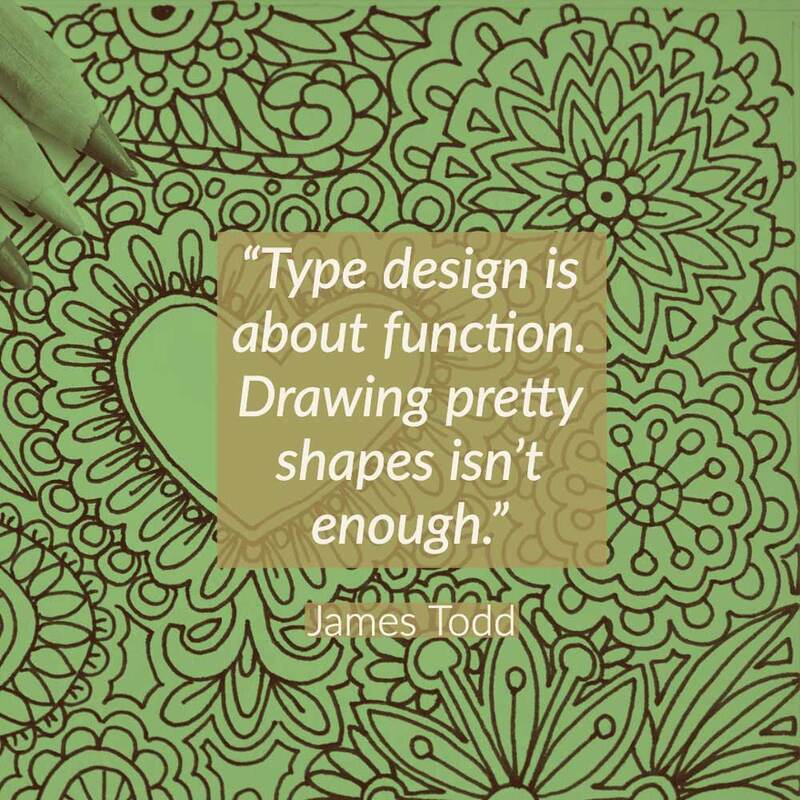 Typography, itself is a type of art in which artistic skills are expressed through beautiful designs and writing styles. 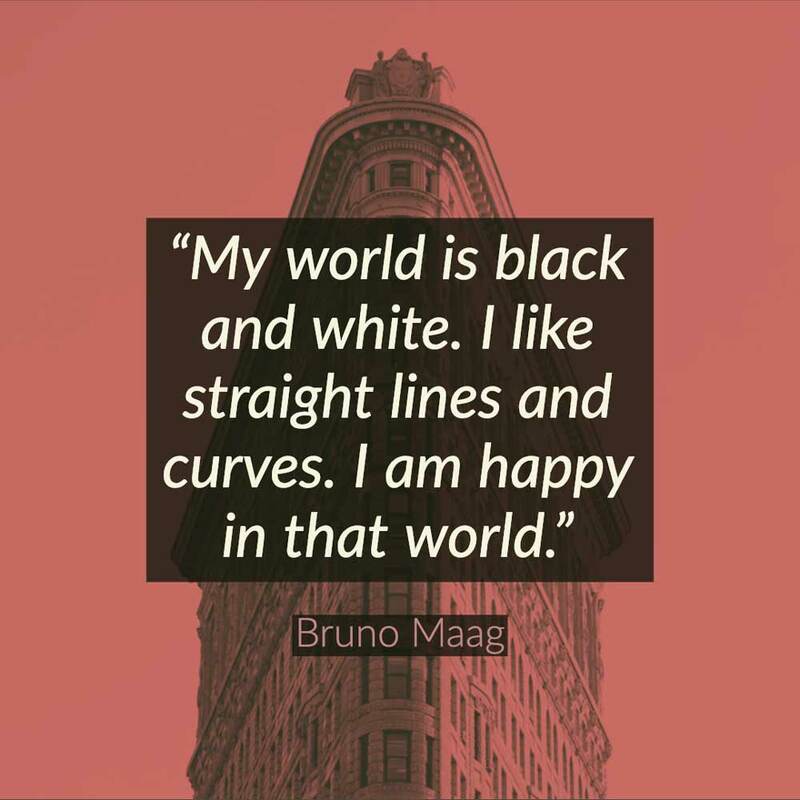 Rendering a piece of text or a sequence of few words to make it visually appealing is one of the critical reasons behind using typographic techniques. 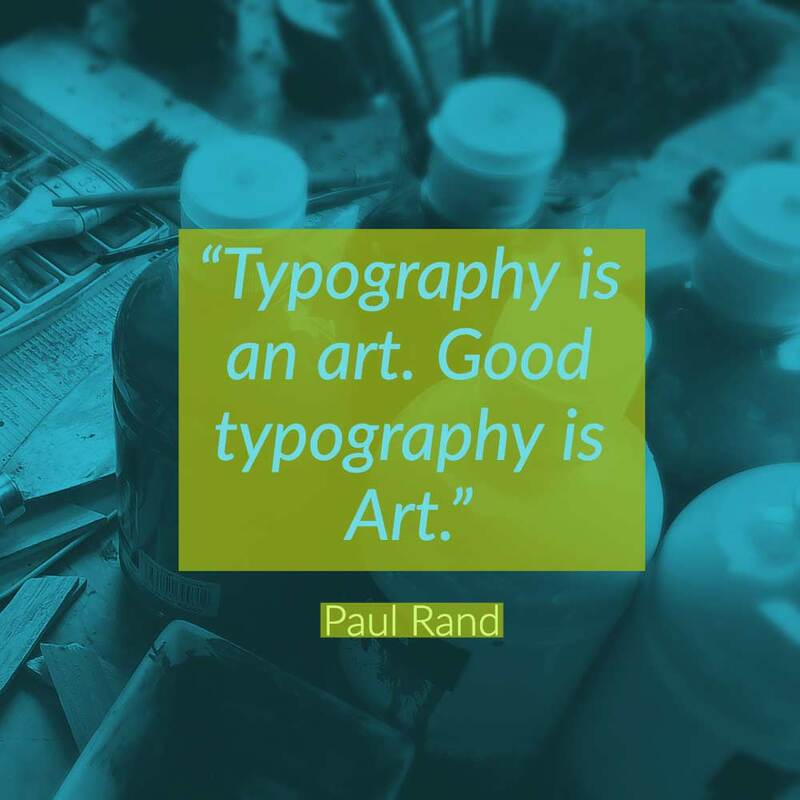 Typography is all about presenting your text in such a way that it adds aesthetic value to your content. 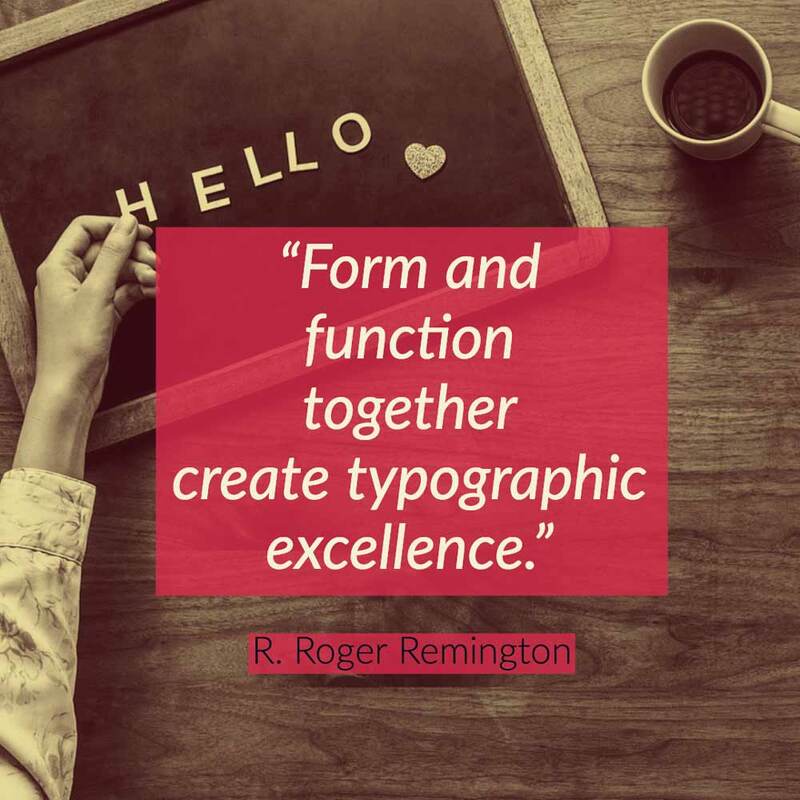 Typographic techniques play a pivotal role in not only enhancing the user experience of your website, but it also helps in giving an overall attractive look to your site. So if you are creating your web content, you should strive to balance the graphics and the textual content of your website by using typographic techniques and methods. One of the most significant advantages of using these techniques is that it gives a professional feel to your website and your web content. Every New Year, new trends are introduced in the designing industry, and 2019 is no exception to it. Not only are these trends new in the industry, but they keep evolving throughout the year. One of the key points to observe in these trends is that the typography style and size are getting smaller with each new direction. An essential aspect of this trend is to select an easily readable font style. However, you should avoid filling the whole space with too much text as it will give your website a cluttered and messy look. A great benefit of this typographic trend is scalability. Nowadays, people usually use mobile phones to browse the website and large font sizes, and typographic styles can create a huge mess when a site is navigated through a mobile phone. So, keep yourself updated on upcoming trends and stay inspired by these quotes. The year 2019 is not about sans, serif and symmetrical styles, but it is more about the right selection of font styles, colours, and variability. This trend is not new in the typography industry. However, each year hand-made typefaces are introduced with a slight modification which increases the ever-growing demand and preference of this typographic style. This type of typography requires not only some artistic skills and proficiencies but instead; it also needs attention to detail in adding extra elements and characters to give it an actual hand-written-text look. This year is all about exploring the potential of different font styles to introduce more typographic diversity. So let’s exploit these font styles and discover new possibilities. Serif is one of the most undervalued font styles of last few decades. However, this year serifs have made a massive comeback in typography and designing industries. With a little stroke on each character and letter, serifs are becoming one of the widely-used font styles in typography as this style is highly readable. 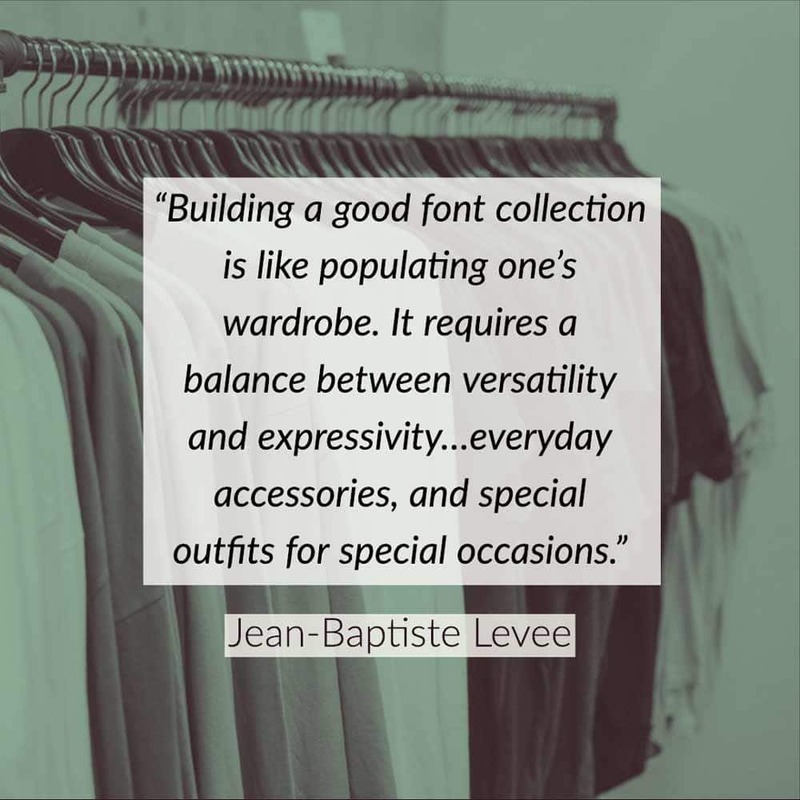 To improve the look and standards of your web content, choose the lettering style which has regular strokes and proper spacing between the ascenders, ligatures, and descenders to increase the readability rate. Proper spacing is the key to adding a professional look to your web content when using serif style. Coupled with simplicity and a professional look, this trend helps in boosting the design outlines of your website and its content. Phototype brutalism is probably one of the notable trends of 2019. Phototype brutalism is a contemporary take on the ’70s sans serif style. This trend is all about incorporating high-contrast, and glam looks in the sans serifs font style. Phototype brutalism makes your content visually appealing, and the innovative styling of sans serif makes it highly legible. Coupled with a modern touch, this trendy sans serif style adds an institutional feel and professional value to your web content. Most of the professional designers and experts think that this trend will not only dominate 2019, but they also expect to see a tempered yet innovative version of this trend in the year 2020. Animation has dominated almost every industry of the present era, and the designing sector is the biggest beneficiary of this developing trend. The animation studio is all about giving an artful and exciting look to your web content and web designs. Most of the designers are using text-hovering techniques to give a better and improved user experience. However, animating the whole text requires extra attention and considerations. In some cases, the animated text is not displayed correctly on mobile screens. To create the best-animated text, start with the lettering styles, choose a form which is easy to read and understand. Animated content is one of the most user-attracting content while using lettering which shifts and moves be careful with the speed of movements. A variable font can be defined as individual fonts which are used for multiple purposes. These fonts come in all sorts of variations, be it variation in width, length, weight, or size. All such attributes are incorporated in a single but highly-effective font file. Not only are these font styles effective and diverse but their efficiency is what makes them the number one preference of hundreds of professional designers and experts. Having such diversity and variability, this trend has wholly altered the conventional approach and perception of typefaces and typography styles. It can be correctly said that there is a lot potential in variable fonts which is yet to be explored. Designers and typographers are even working on non-variable fonts to exploit the hidden potential and to discover more diverse possibilities. Variable fonts consist of calligraphy and simulated handwriting, done with sophisticated features and technologically advanced and innovative tools and software. Smaller text sizes are becoming a common practice in typography. However, most of the designers are still using multiple lined texts as headers to convey the message adequately. Enticing the user with a single word message is a myth. More information means higher user engagement with the design. The critical point that should be contemplated while stacking multiple text lines is the selection of typeface. In this typographic style always choose a typeface that offers proper line spacing and higher readability. The flow of text and lines is another important aspect of stacked text block typography. As this typographic style has stacks of text, it is recommended to keep the text stacks on either side of the screen. It helps in proper alignment of the rest of design elements to create visually pleasing and user engaging look. Highlighted type typography has been in the design industry for a long time. The trend never actually died out it just lost its significance. However, this year highlighted type typography would revive its importance once again. From plain highlighted text to separate background lettering and animated highlighted text, this trend can be used in various ways and methods. The description of this typography is pretty vague, but the visuals and graphics obtained by highlighted type typography are pretty amazing. One of the ideal ways to use this typography trend and technique is to apply it on shorter textual content blocks. Layering is the best way to make your web content and design look less dull and flat. This trend is one of the latest additions in the 2019 typography trends and styles. Textual elements that have no background colour fill are usually known as cutouts and overlays. A lettering style in which whatever is in the background is visible through the textual content and letters. This technique adds a visual appeal to your web content, and it is quite fun to create. One of the best approaches to use this technique is to apply this lettering style on large and less wordy text with proper type design selection. Overlays are the best fit for layering photos and videos backgrounds. While you are using this technique, avoid using design and other background effects. An important point to have in mind is that your display typeface should not overwhelm the users. Texts with gradients are one of the most underrated typography styles. However, this typographic style is best for adding emphasis on a particular part of the text, not only that it also adds the element of visual intrigue to that textual part. This style is perfect for creating web content with simple design elements and other components. Texts with gradients is a highly readable and understandable typographic style. Lettering is not something to be messed with if nothing works leave the lettering alone. Keeping the lettering simple is better than messing up the whole design look. Typefaces should be chosen after careful consideration. However, designers of this modern era are trying to achieve positive results by doing the exact opposite of this typography concept. By making few modifications in typefaces, these designers are introducing the feature of customisation in typeface designs. The biggest drawback of these custom-made typefaces is that they are highly expensive which decreases the users and customers accessibility. These designs are often used by huge business organisations and brands. Every digital designer is well aware of the significance of typography in graphic and logo design. This technique not only helps in giving your design an artistic look but it also helps in presenting your content in a visually appealing way. Mentioned below are some solid reasons as to why you should incorporate typography in a website and graphic design projects. A website can be a business website or an engineering products website, whenever you open the link of a website you can easily interpret which type and nature of the site it is, this is because of use of typography in web content. The way the content is displayed, the font style, colour schemes, and other such details help the users in determining the type of material and in creating a communication medium between the website vendor and the web-users. 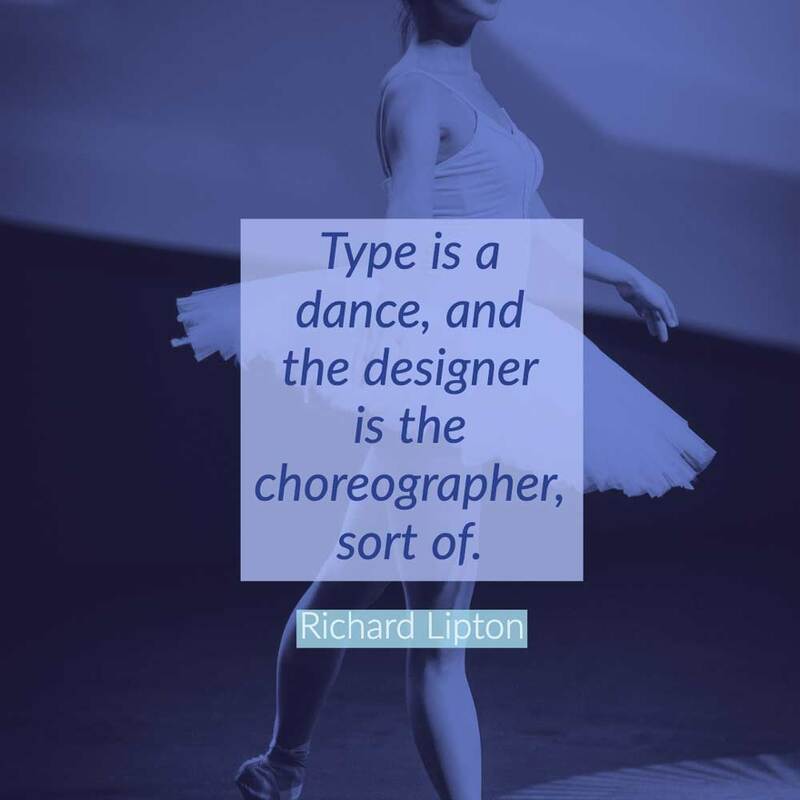 One of the basic concepts behind typography is the proper and appropriate font size and font style selection. The font style should be easily readable, not too dull, not too shabby. Font style is the key to the attractive presentation of your web content. The right choice of font style, colour and text size is crucial for providing the users with a great web browsing experience. 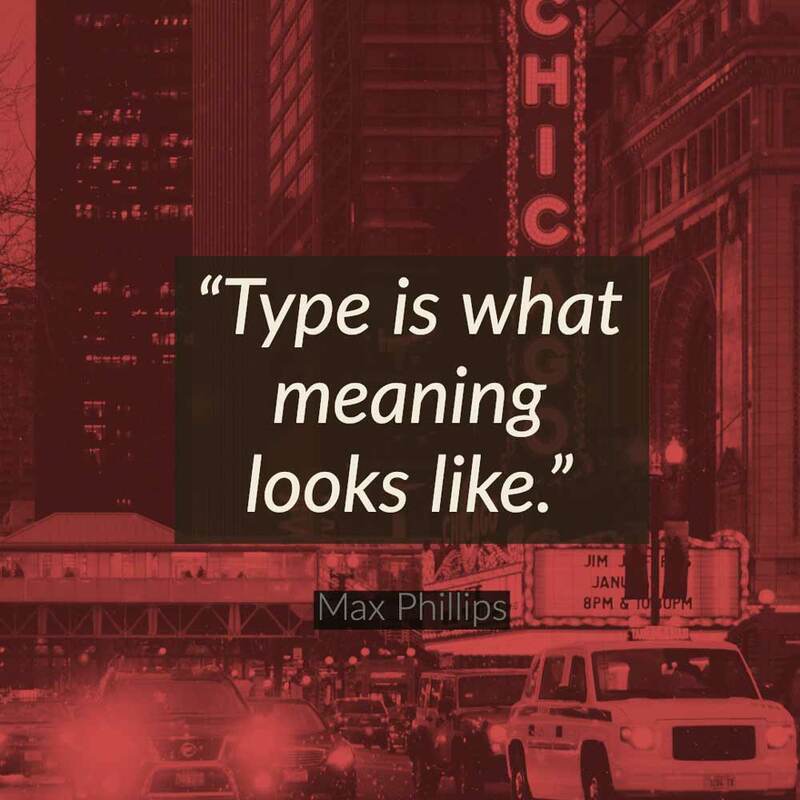 Incorporating the right typography style and technique in your web content and project not only showcases your proficiency in designing but it also integrates professional values to your design project and content. By selecting the right typography style and technique not only you enhance the quality of your web content but it also reflects your professionalism in designing. Typography and its trends are all about pushing the boundaries of traditional styling approaches and perceptions. Lettering is one of the essential aspects of typography which not only enhances the quality of the content, but it also maintains the readability. 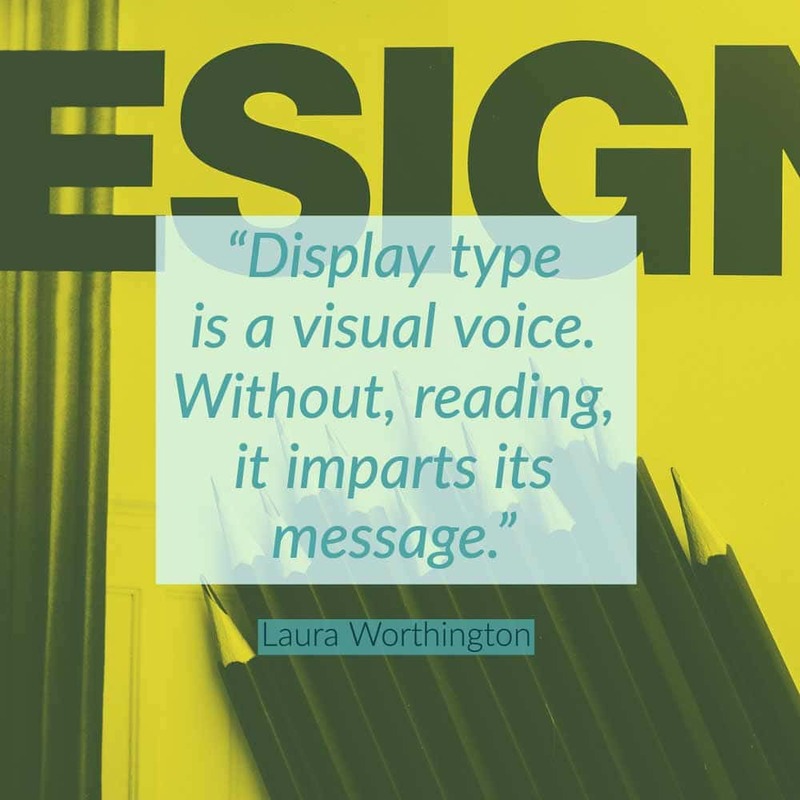 Every design approach includes typography as one of its core elements. It not benefits with you increased readability. Instead it helps in marketing your web content. to see this website, Keep up the nice work. Great job!! I was just about to search some quotes on typography for my final publication and there you are with this beautiful collection! You helped me big time!!! Thank you! Thanks Adelina, glad to have helped! 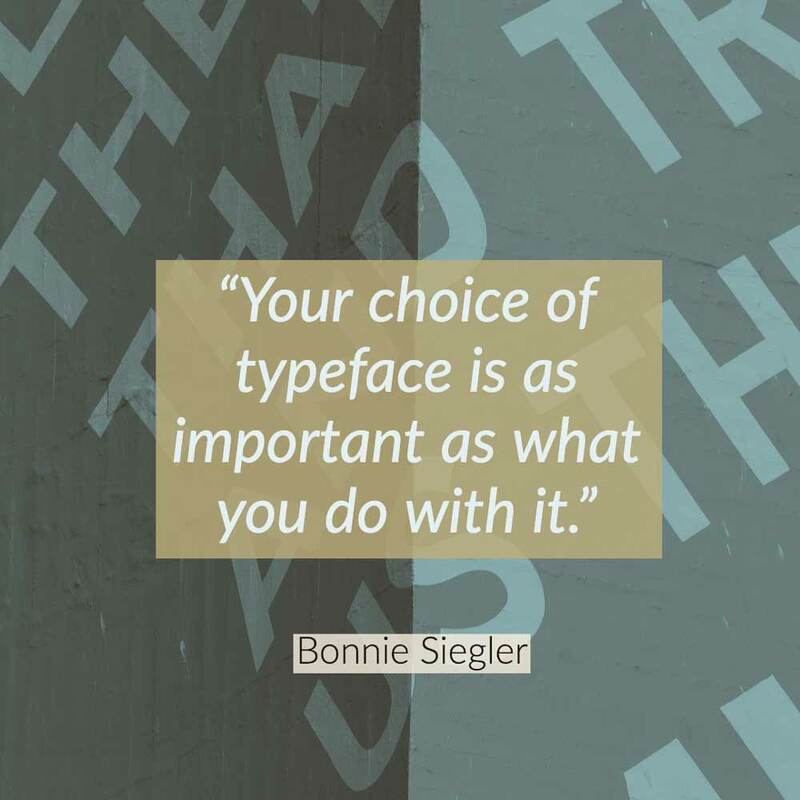 Awesome typography quotes. Thanks for sharing. Glad to have helped Josh!